Did you start your new year off right with resolution to work out more and stay in shape? Yes, Of course we all did. But the key to working out and staying in shape is wearing active wear that is not only comfortable but cute and frugal all at the same time. It was important for me to talk share because I have committed to working out at least 4-5 times a week and i saw myself struggling to find workout clothes in my wardrobe but I've always had the misconception that workout clothes can be a little on the expensive side. To my surprise after doing some shopping at my favorite stores I was able to snag items like sports bras and yoga pants for under $10! Below are some frugal activewear items that you can add to your wardrobe. Purchasing only quality staple pieces was my 2016 shopping resolution. 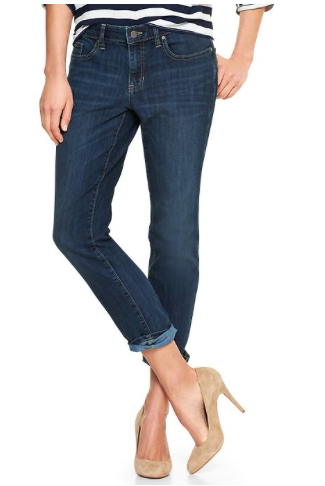 A key staple that should be in everyone's wardrobes good quality denim. Quality denim can be quite pricey but worth the investment when building your wardrobe. 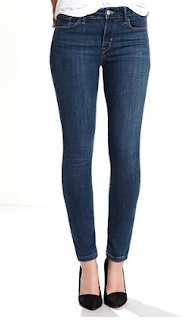 However if you don't want to spend a lot of money there are some good jeans in the lower price range. 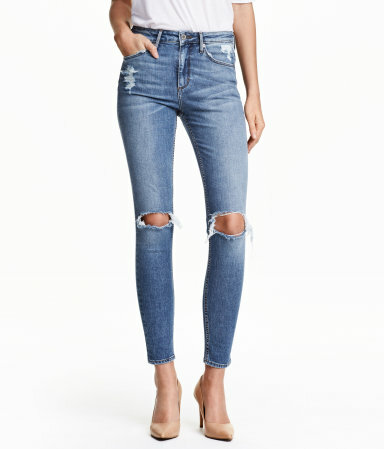 Here are my favorite jeans under $50. These jeans fit like a glove. They range from size 00 to 20 and are available in 3 different inseams ( short, regular and long). 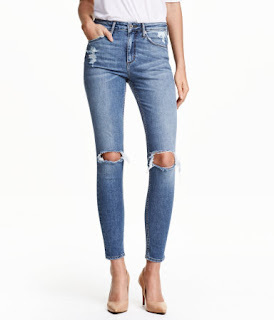 The $39.99 jeans at H&M are the best! Good denim and fashionable. The sizes go from 24 to 36. Levi's are classic! They come in size 4 to 18; short, avg, and tall inseams. Sign up for ebates and get cash back coupons, deals and savings at your favorite stores! 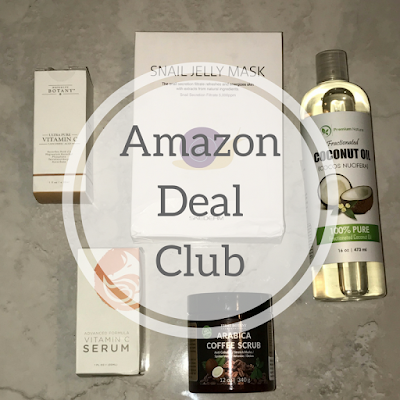 See the Deals of the Week page for additional sales! We try our best to feature items from stores that have clothes that fit everyone, but sometimes we fall short. 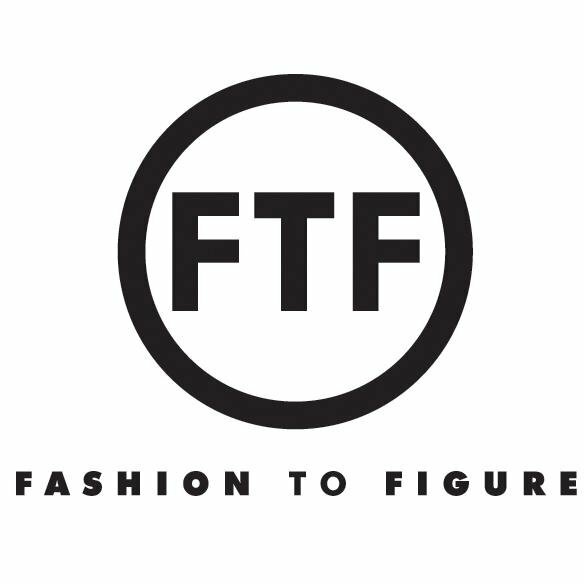 So this month we decided to feature the frugal finds from a store for full figure women, Fashion to Figure. 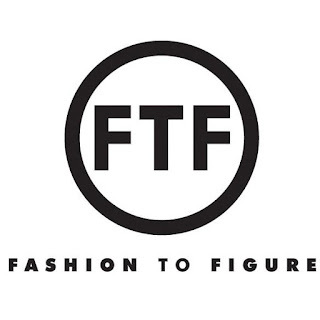 Fashion to Figure was founded by the great-grandsons of Lena H. Bryant (Lane Bryant) the visionary dressmaker who pioneered plus-size fashion more than 110 years ago. 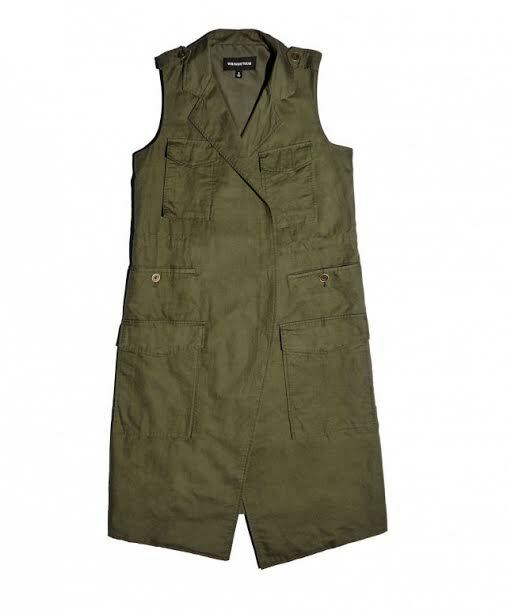 Their mission is to encourage the notion that fashion is a state of mind, not a size range. This store is great for frugal finds because the items are affordably prices PLUS they always have promotions going on! Currently their is 40% off all dresses. A few weeks ago, Target introduced a Who What Wear apparel and accessories collection. 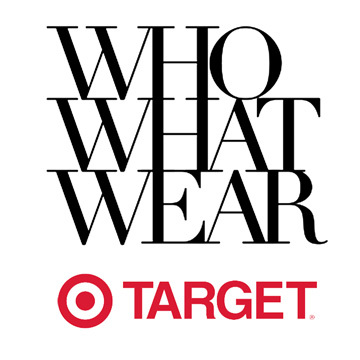 Who What Wear is an online fashion magazine targeted at readers aged 18 to 34. 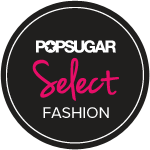 They post daily on current trends in celebrity and runway fashion. The items from the collection are a unique spin on street style and on-trend pieces. The size run of this collection is from 2 to 26 and the items are all under $50!! I really like this collection it is very simple and to the point and can be paired with other items within your wardrobe to make a very chic look. 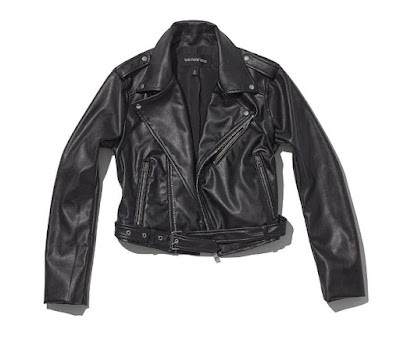 I did purchase two items from the collection, faux leather moto jacket, and a vest. 2016 gotten off to a swift start and we are already well into February, first up is Valentine's Day. Have you bought your significant other a gift yet? Well, if not we are here to help you with some last minute Valentine's Day gift ideas that aren't your traditional candy, flowers, and jewelry. Public Desire is officially our go to for shoe look for lesses. You can always find a look for less here! Since the Puma's by Rihanna were such a hit, I'll think you guys will love this look for less. If they were too expensive or sold out before you got a chance to get them, here is a nice alternative. 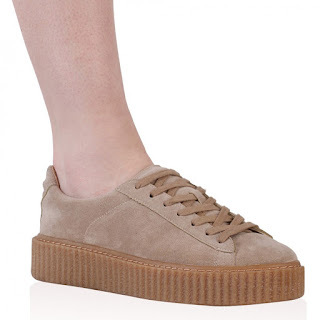 Both versions of the creepers come in 4 or more shade. Check them out below! 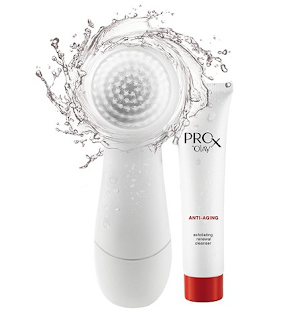 This year we have decided to bring back the Save or Splurge posts, but this time they will be centered around beauty products. Have you ever been interested in splurging on a product but decided to save because the alternative is just as good? Our first item is the Clarisonic. 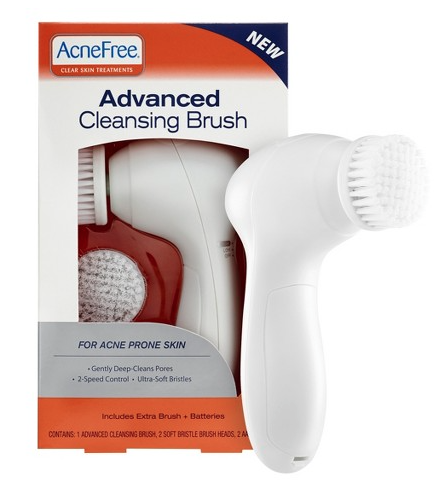 Many people swear by it but personally, I'm not willing to spend $100+ on a face brush that may tear my face up ( I have SUPER sensitive skin). 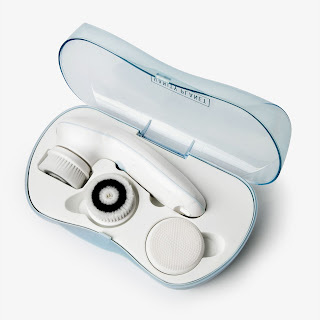 I have purchased the Ultimate Skin Spa and it works great for me. It comes with 3 different heads and perfect for any skin type. 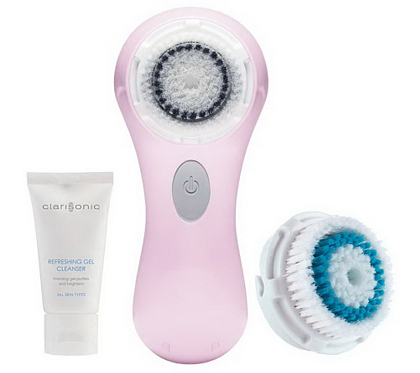 Check out some non name brand facial brushes that are said to be just as good as the Clarisonic! On this item, I'll take the SAVE! This months trend is an accessory that can be added as a final touch to just about any casual or dressy look. Ankle socks with pumps is the new wave. In my opinion they look better with closed toe pointy toe pumps but any closed toe pump works! 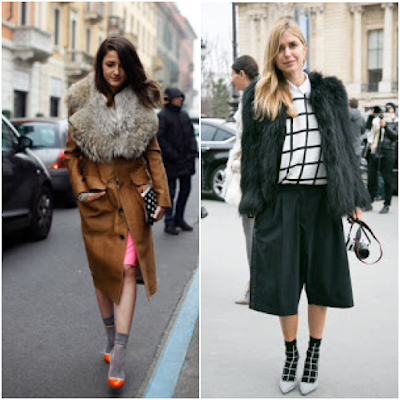 Whether its fishnets or ruffle ankle socks will add a sense of edge to your outfit. You can find them at just about any clothing store but ASOS and BooHoo carries them online for close to nothing, $10 and under!